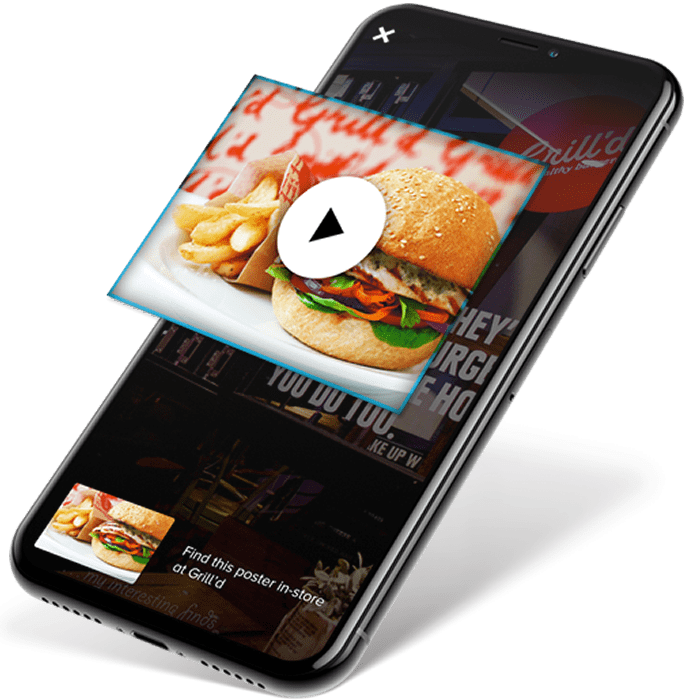 A shopping companion that allows retailers using the storePlay in-store music platform to directly connect with their customers. 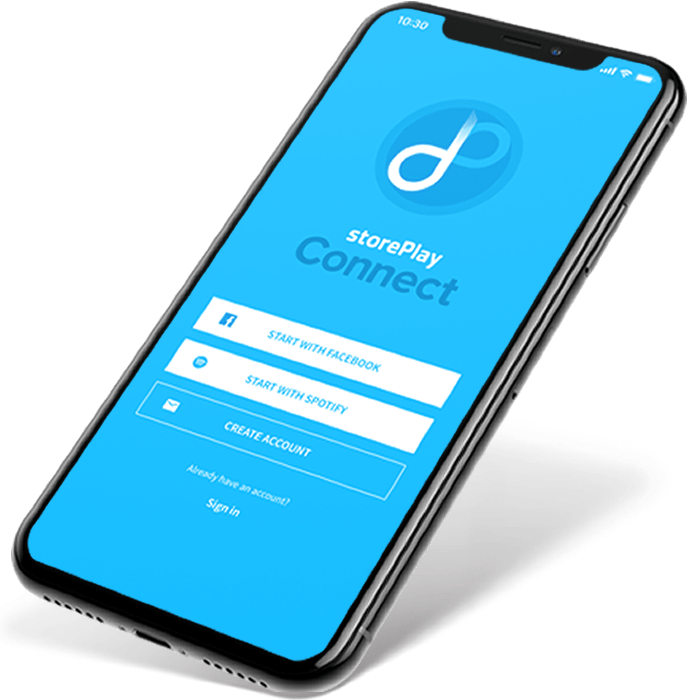 Engage with any shopper who has downloaded the storePlay Connect app. 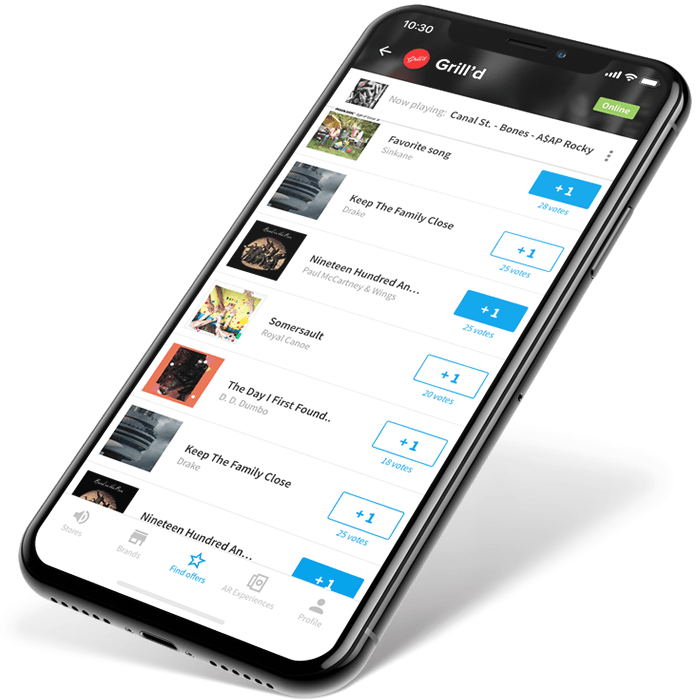 Let your customers control the music via the Connect App in store. 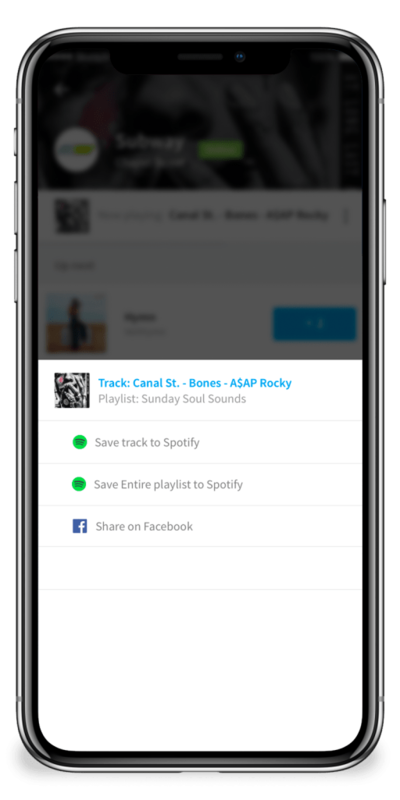 Users can connect to services like Spotify & Facebook to bring your brand to life across other digital platforms. 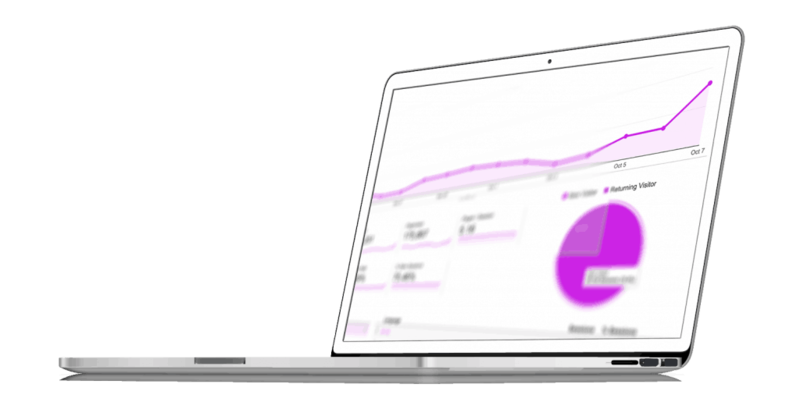 Turn any 2D image into an engaging interactive display. 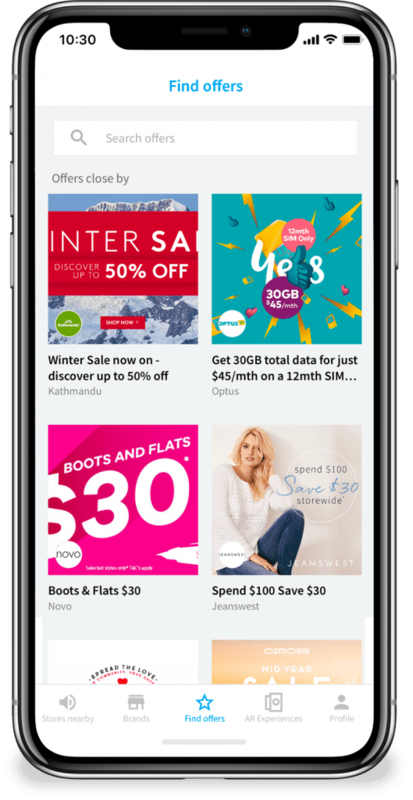 Truly understand your customers: where/when they shop and what their buying habits are.